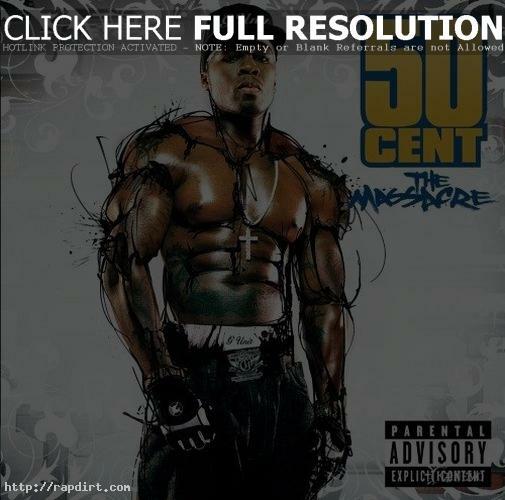 Tarron Lively of The Washington Times reviewed 50 Cent’s latest effort ‘The Massacre’, giving it a weak judgment. “In the end, the album will leave listeners with a decidedly blah feeling,” Lively writes. “It’s not a regression exactly, but detractors won’t be converted, and the millions who purchased ‘Get Rich …’ won’t find any stylistic leap forward here.” Read more.